Nephi is well aware of Christ's given name. 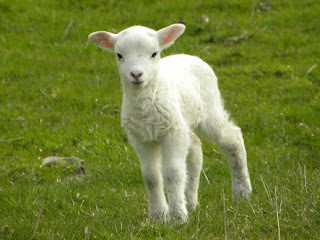 He refers to the Lamb of God several times in chapter 13. 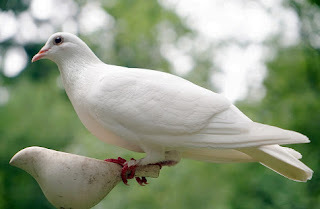 He also references the dove. He also references the voice of the Father. If Christ is both described and named as the Lamb, the Holy Ghost is as a dove, what do you suppose the Father may be likened to?